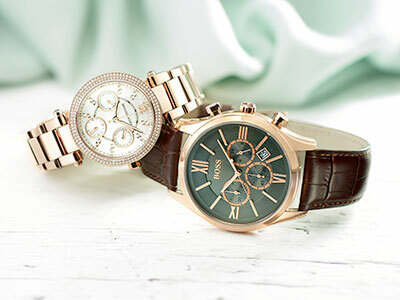 We've loved being a part of your most special moments for nearly 100 years, helping you find perfect gifts for occasions like birthdays, christenings and wedding anniversaries. 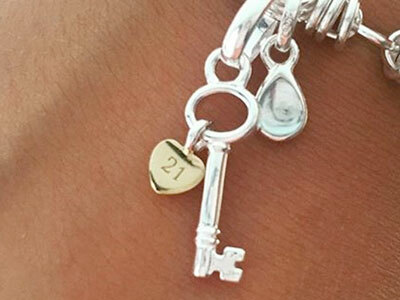 Whatever the occasion, use our helpful guide to find something truly special that they'll treasure forever. 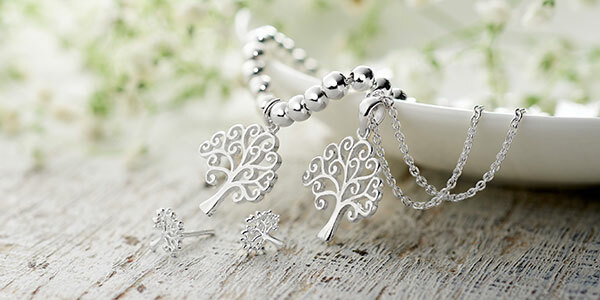 Celebrate your silver wedding anniversary with the traditional gift for this milestone, silver. 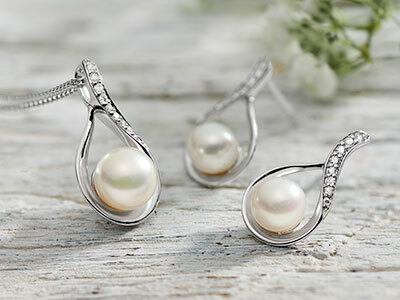 Pearls are the traditional gift for celebrating 30 years of marriage. 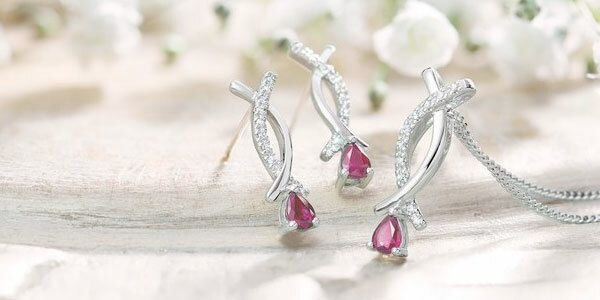 Celebrate your ruby wedding anniversary with beautiful piece of ruby jewellery. 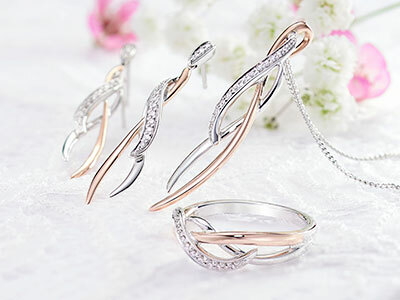 To commemorate an amazing fifty years of marriage together, gold is the traditional gift for this wedding anniversary. 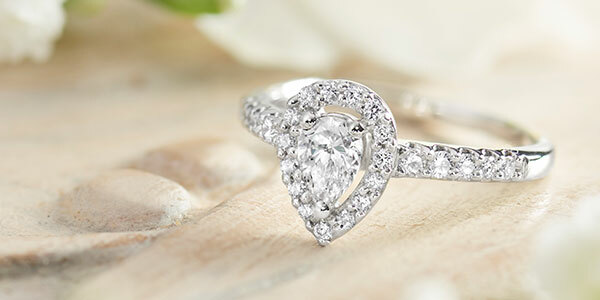 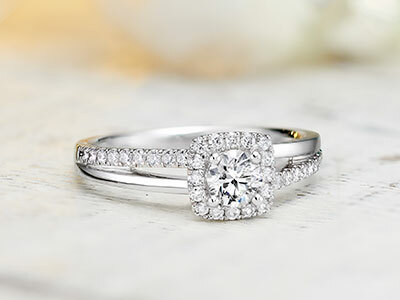 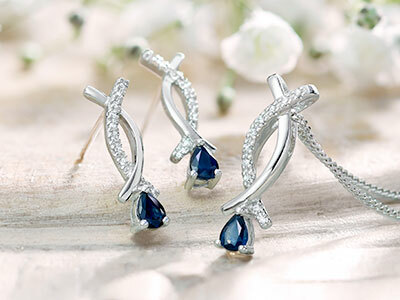 A momentous milestone, celebrate your 60th wedding anniversary in the most perfect way possible with a diamond gift. 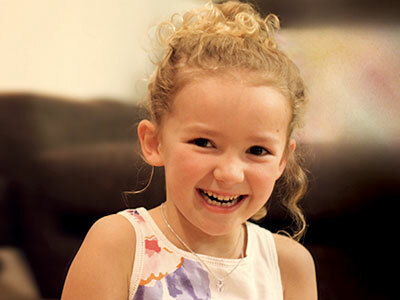 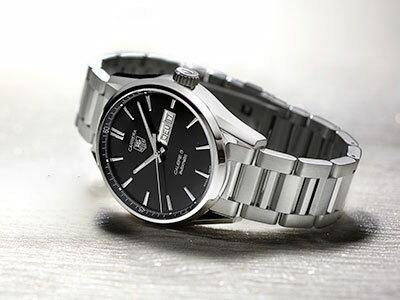 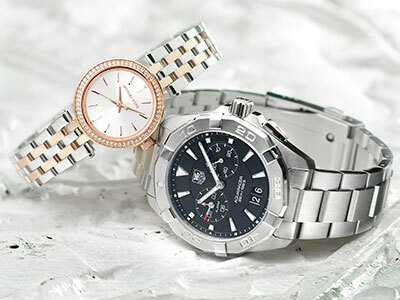 A birthday is the perfect occasion to surprise them with a meaningful piece of jewellery or a beautifully crafted watch. 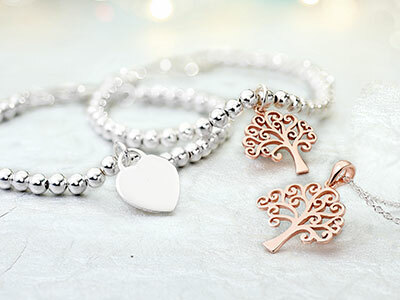 We also have thoughtful charms to mark milestone birthdays, or beautiful gemstone jewellery to celebrate their birth month. 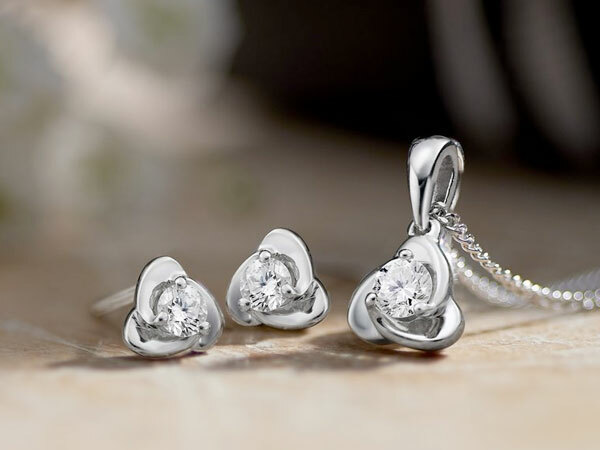 Commemorate the little one's special day with our carefully selected christening gifts, sure to become a beautiful keepsake. 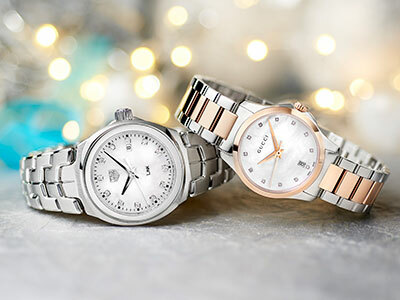 The most magical time of year, Christmas is a time for spending time with family and loved ones. 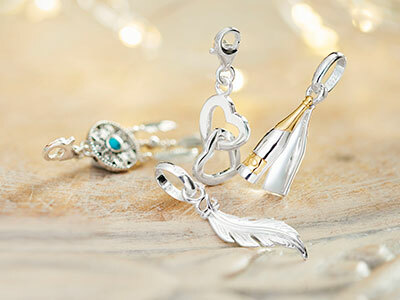 Show them how much you care with Christmas gifts they'll treasure forever. 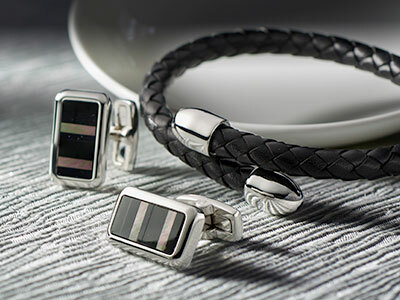 Put a smile on Dad's face on with our selection of Father's Day gifts. 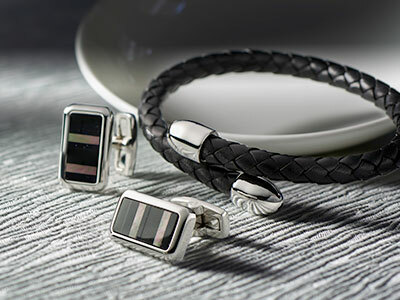 Smarten up his look with a pair of cufflinks, treat him to designer jewellery or go all out and wow him with a luxury watch. 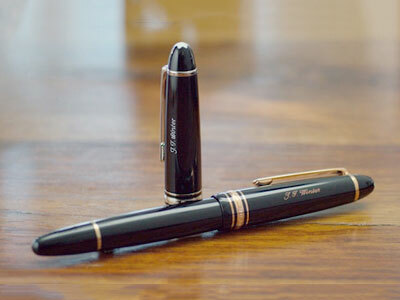 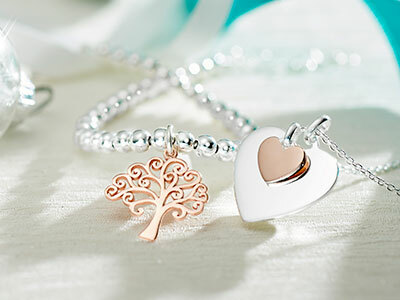 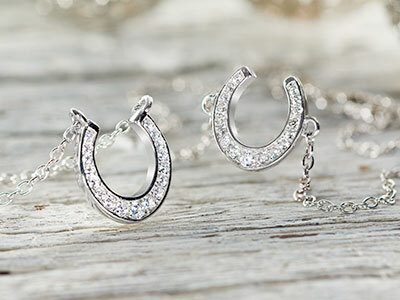 Show them how proud you are with a thoughtful graduation gift that will always remind them of the big day. 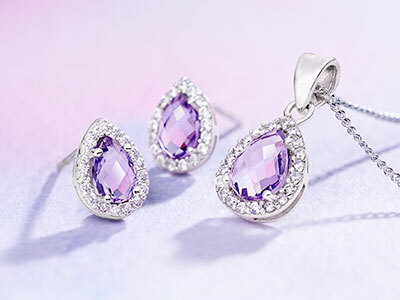 Celebrate the most important woman in your life with our Mother's Day gifts. 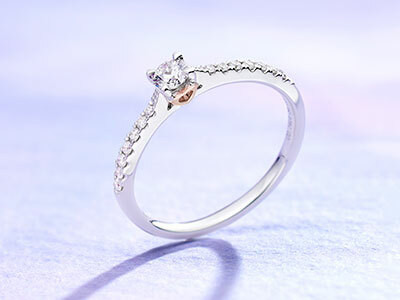 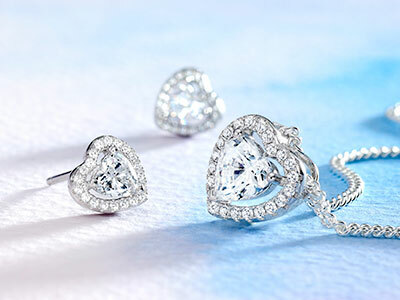 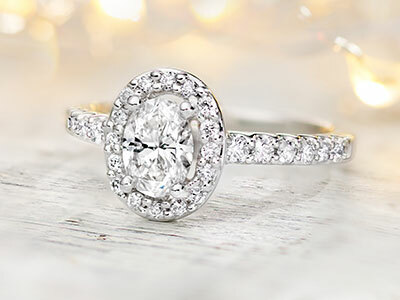 We've got the perfect pieces to spoil her and make her smile. 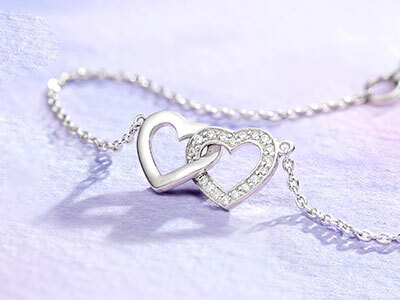 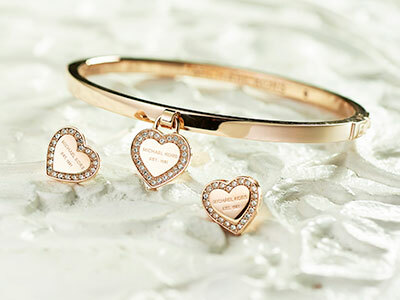 A day dedicated to romance, show your love and steal their heart with our selection of perfect Valentine's Day gifts. 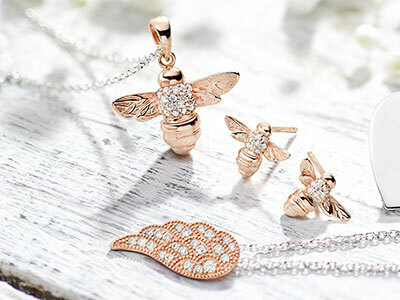 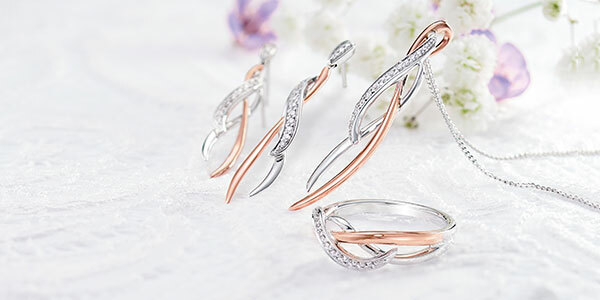 If you're the bride, say thanks to your bridesmaids with a piece of beautiful jewellery that they can wear for the big day and beyond. 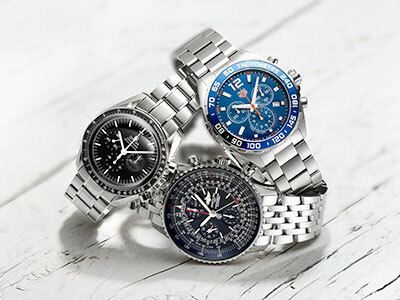 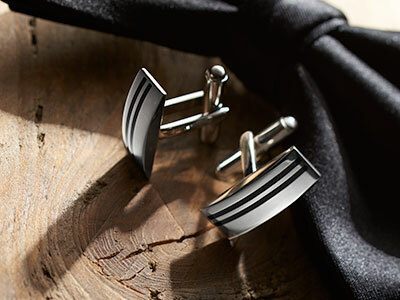 If you're the groom, thank your best man and the groomsmen with a pair of cufflinks, a piece of jewellery or a new watch. 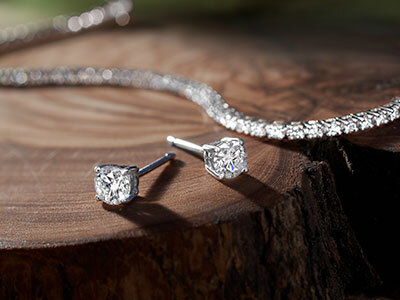 One of our favourite gemstones, discover the history and meaning behind the diamond.